Tails to Tell Presentations are a friendly, informal way to see what Can Do Canines is all about. You’ll have a chance to see our training facility and meet a graduate, their assistance dog, as well as a volunteer and our staff. Tails to Tell Presentations last exactly one hour. 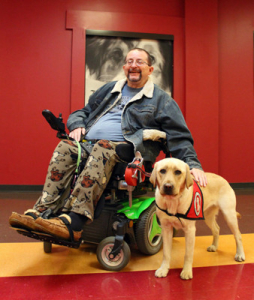 Do you know someone who would be interested in learning more about Can Do Canines? Your family and friends are welcome, too! To RSVP, call 763-331-3000 ext.152 or e-mail tailstotell@can-do-canines.org. Space may be limited on some dates. Can Do Canines is happy to provide ASL interpreting services at our tours with at least 72 hours of advanced notice. To RSVP online click here, call 763-331-3000 ext.152 or e-mail tailstotell@can-do-canines.org. Space may be limited on some dates. Join us at our Summer Graduation Ceremony. This one-of-a-kind event recognizes and honors the effort put into training each assistance dog team. The ceremony represents the culmination of a long journey for the team. The puppy begins training in volunteer homes or at one of five Minnesota and Wisconsin prisons where they are reared and taught basic obedience and early assistance dog skills. After around 18 months, they return to Can Do Canines for final training with staff and to begin their new life with a person with a disability. Graduates receive diplomas in recognition of graduating from our program, and their assistance dogs receive their very own “doggy diploma”(nylabone). All are welcome and no RSVP is required. Join us for a heartwarming event! Bring your dogs and your friends and celebrate the amazing partnership between assistance dogs and the people who need them. 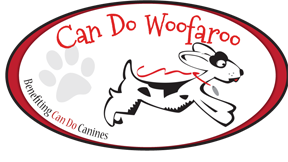 Join us at the Can Do Woofaroo—a one-mile fundraising walk to benefit Can Do Canines! Registration and activities begin at 10 a.m. Walk begins at 11 a.m.
Join us at our Fall Graduation Ceremony. 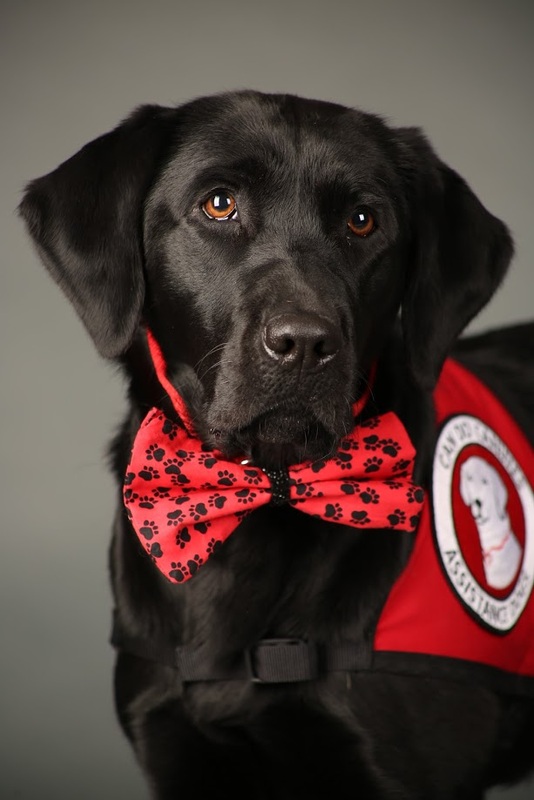 This one-of-a-kind event recognizes and honors the effort put into training each assistance dog team.